Hi every…it’s Andrea from The Cottage Market. First things first…I would like to wish you all a very Happy New Year and wishing you all things good! 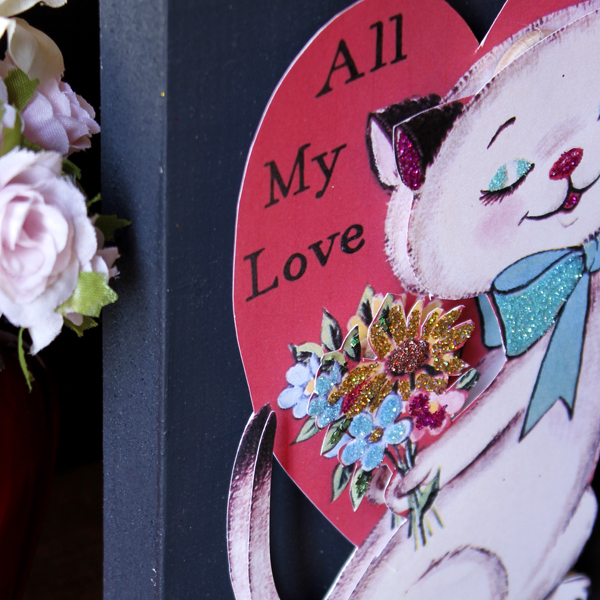 Now believe it or now…we have a little Valentine’s Day DIY Project for you today…yep…it’s right around the corner! Time Flies! 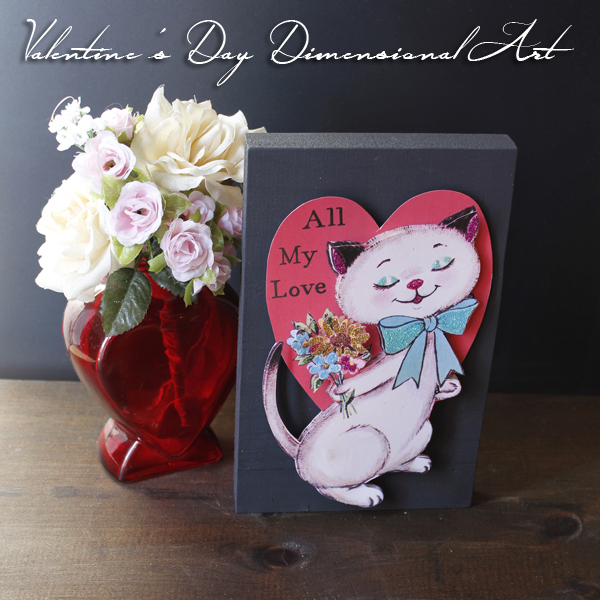 I think you will like this fun little piece of Valentine’s Day Dimensional Art. We will be using many basics that we have used before in this little project. 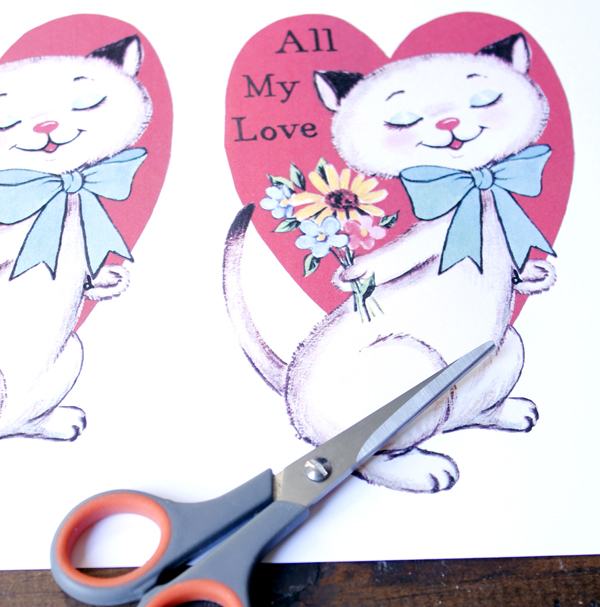 It is quick …easy and a cute little piece of vintage “love”! You will find this Kitty Kat right here. Now let’s get to creating. 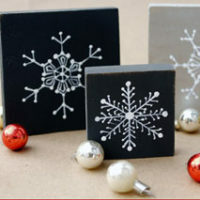 You are going to need: A 5X7 piece of 1 inch wood, a sanding block, chalkboard paint, your favorite crafting glue, a brush or two, scissors and scissors. Now it is time to cut out your images. 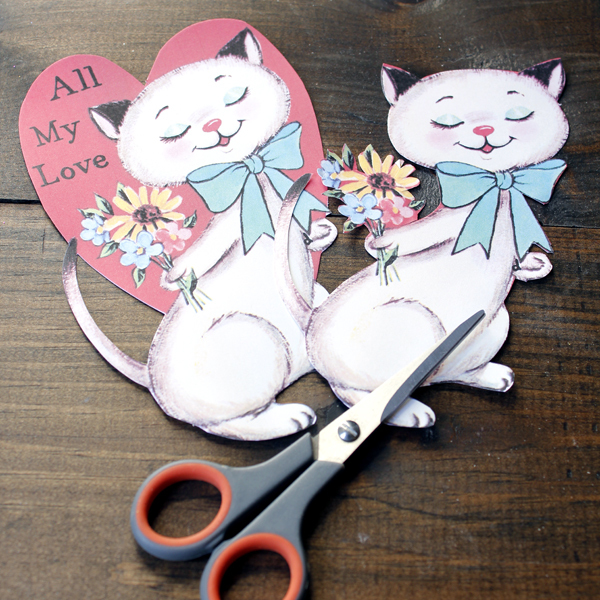 One is cut along the outside perimeter and then the second one is cut along side the shape of the Kitty. 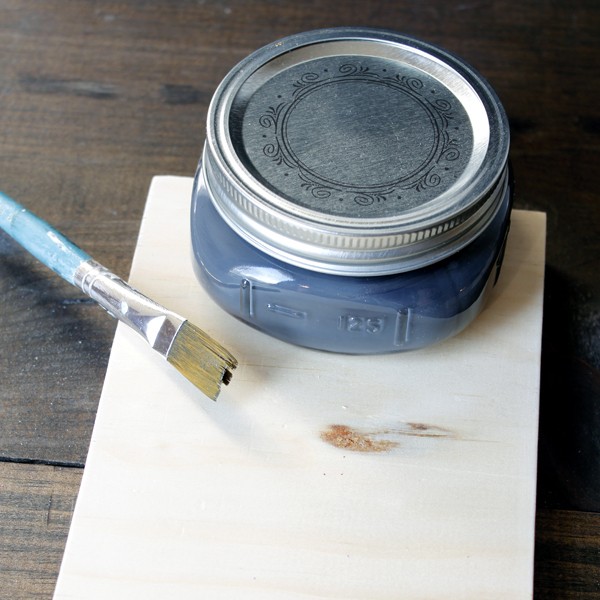 Now it is time to sand your wood and coat it with chalkboard paint. Allow it to dry completely. and it is now time to paint with glitter. 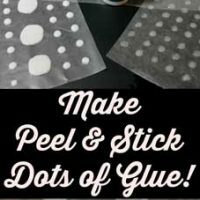 You know how to do it…you apply a layer of craft glue to the area that you want to glitter and then place a small amount of glitter over that area and then shake off the excess…repeat…repeat…repeat until all of the areas are glittered to your liking. 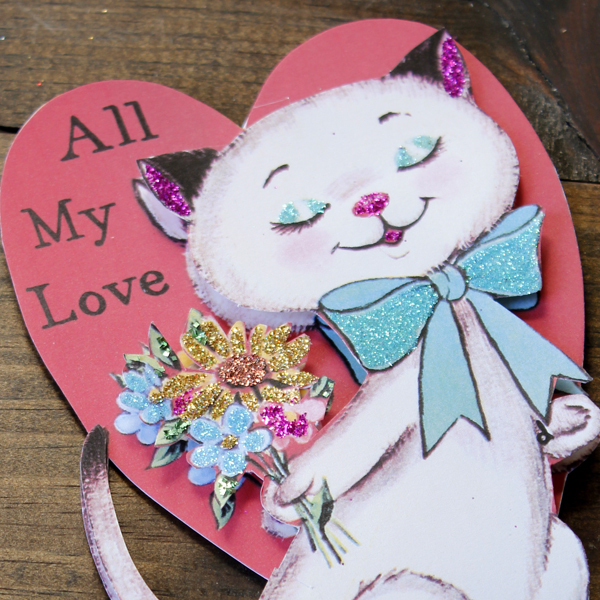 Once you have the top Kitty glittered…it is time to combine the back image with the glittered image. I used 5 simple little wooden discs and glued them to the large back image… and then glue the Kitty to the the top to create the dimensional look. 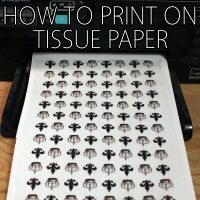 Really easy…but makes such a different with the 3D effect. Now just glue your image onto the chalkboard…you can add some XO’s or little hearts if you would like. Now place it on the table…a shelf…desk…some place that you feel needs a little bit of love. 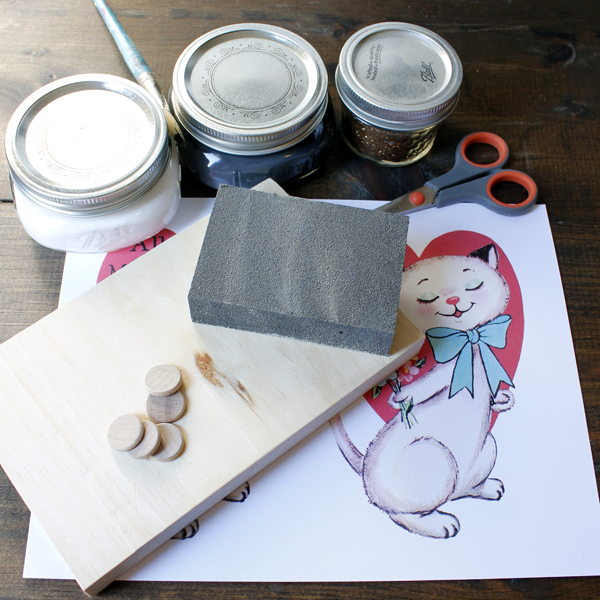 You can also place the Kitty to the side and use the other half of the chalkboard as a place to write a little note! Here’s a close up so you can see the dimension and the glitter closer…sometimes it doesn’t show as well in the more distant pictures…isn’t she cute! 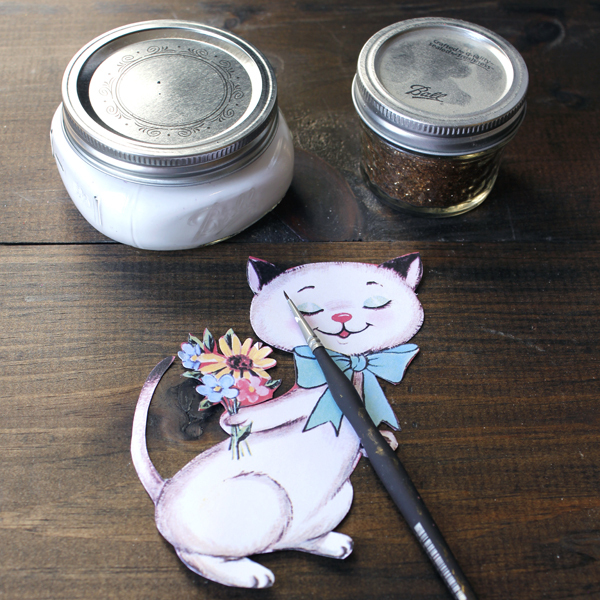 Well my friend…sure hope you enjoyed this quick and easy DIY Craft! I will see you in another couple of weeks for some more quick & easy projects using the gorgeous images from The Graphics Fairy! If you want to stop by and visit me before that…I am always hanging out at The Cottage Market and would love to see you! 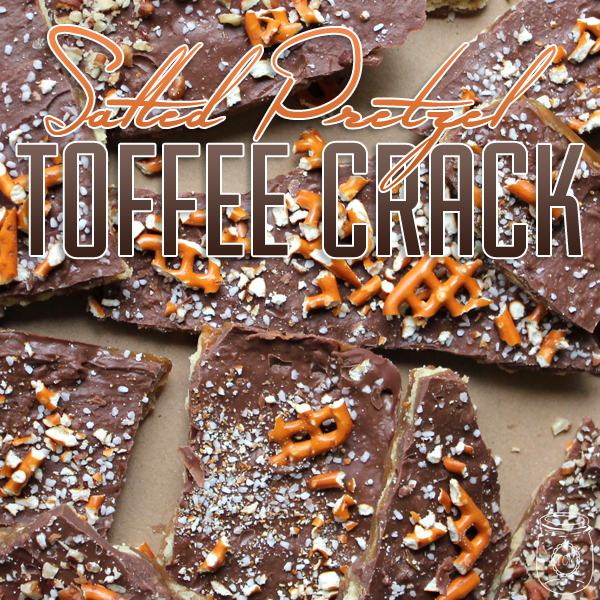 Speaking of Valentine’s Day…why not try this Candy Treat…you will become addicted to this Salted Pretzel Toffee Crack for sure and it is so easy! 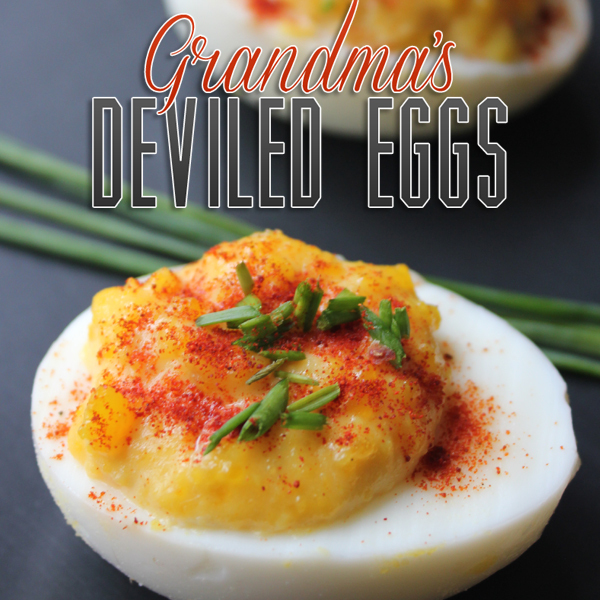 Now if you are looking for a little snack or appetizer with a retro flair…try my Grandmother’s Deviled Eggs! « Lovely Vintage Golden Arrow Valentine Image!